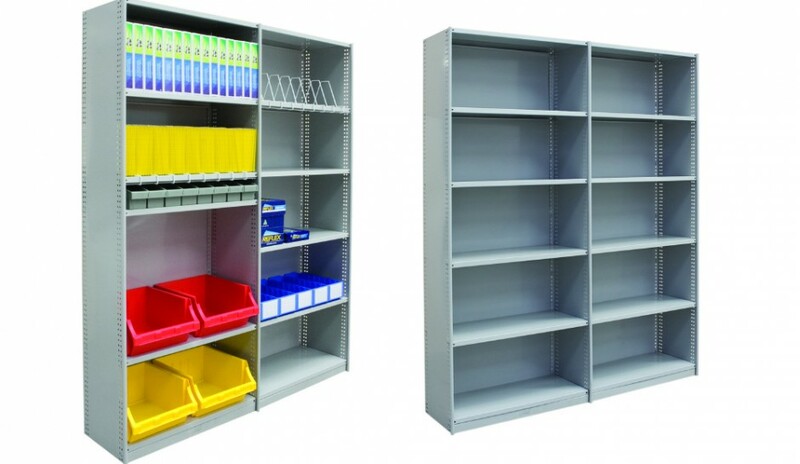 Rolled Edge Office Shelving keeps your office or workplace clean and tidy. Available in grey or beige, the 20mm rolled edge offers a pleasing finish that suits the modern office environment. Versatility is key with office shelving. 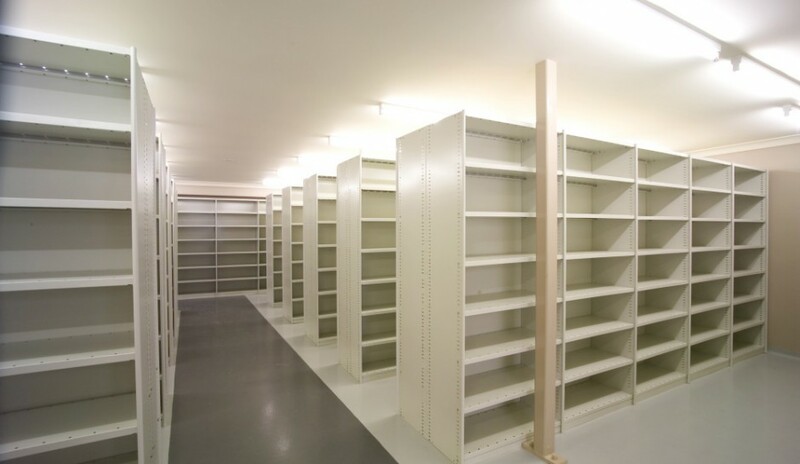 Our office shelving solution is available in 900mm or 1200mm bay widths and 1875mm or 2175mm heights – ideal measurements for most office spaces. Begin with a single starter bay and simply add on as many bays as you require to organise your workplace. Intermediate shelves can be set to any height using simple clips. 25mm increments allow you to make precision adjustments to suit your storage & shelving needs. Constructed with a sturdy powder coated steel frame, this office shelving is completely freestanding and very stable when completed. Assembled shelves can either sit against a wall or be installed back-to-back to form an island between work areas. A kick plate below the bottom shelf protects the shelves from pedestrian damage. 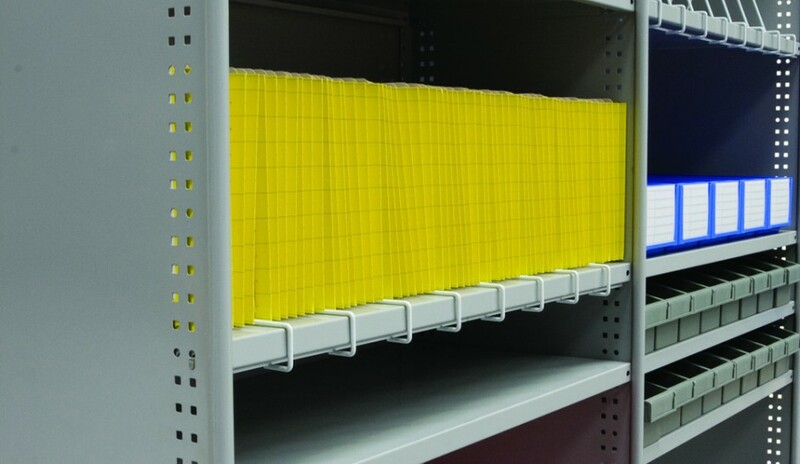 Perfect for the office, rolled edge office shelving offers a cost effective and simple solution for efficient office storage of archives, folders and files. Enquire Now about our office shelving or browse our website for other office shelving solutions.